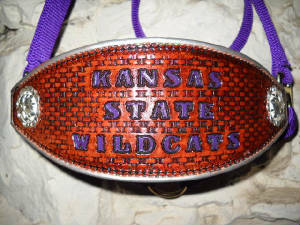 Authorized Kansas State University PowerCat merchandise vendor. 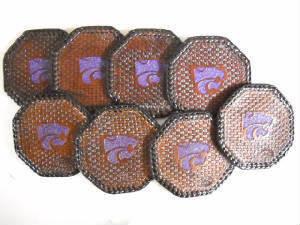 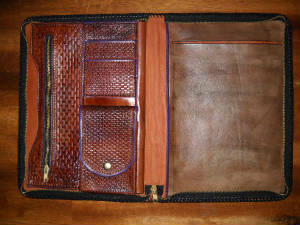 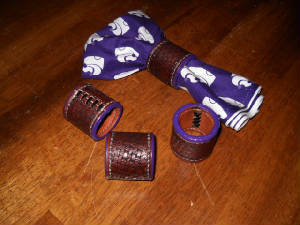 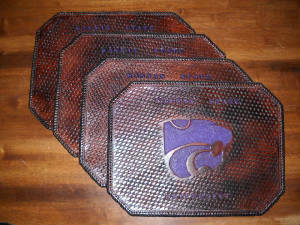 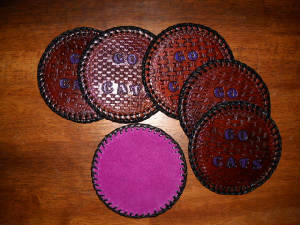 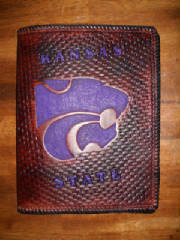 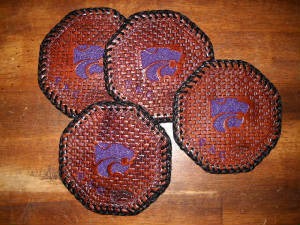 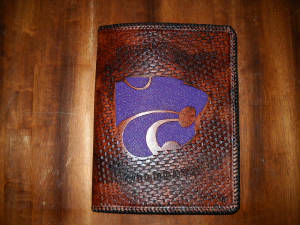 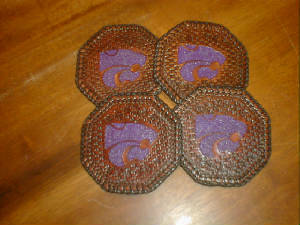 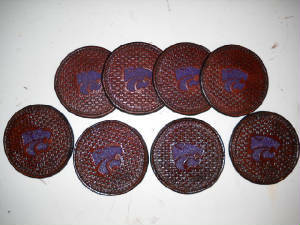 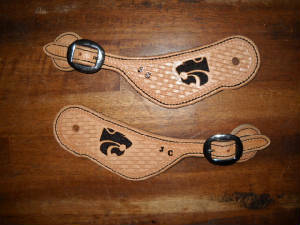 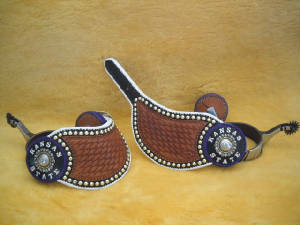 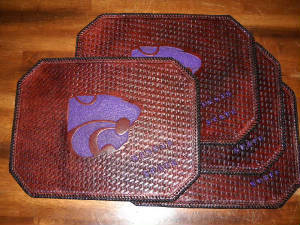 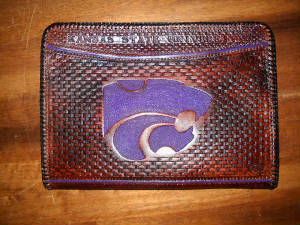 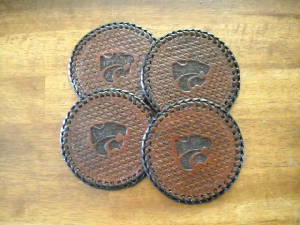 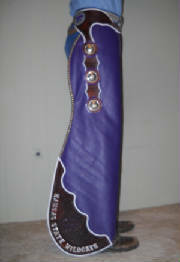 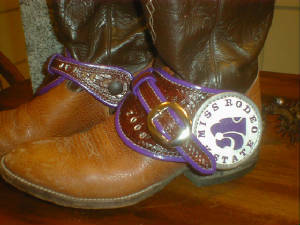 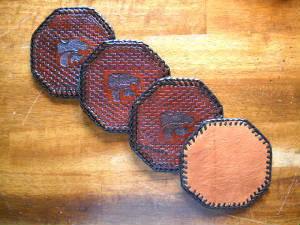 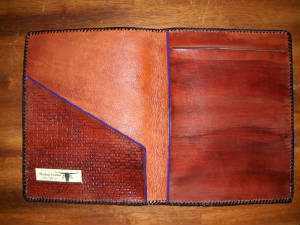 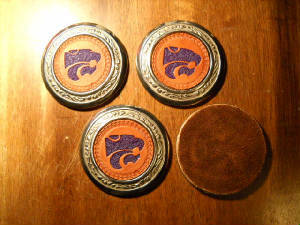 For those Kansas State Wildcat fans, Markus Leather is an authorized PowerCat vendor. 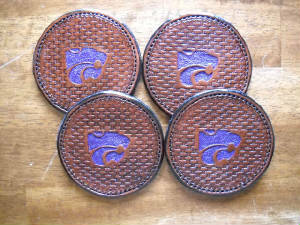 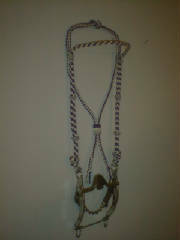 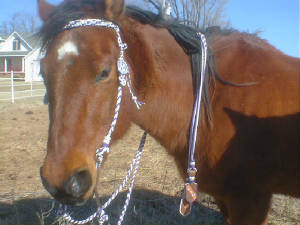 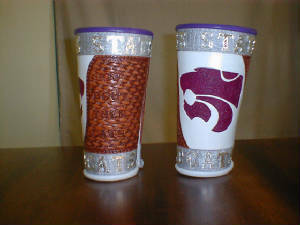 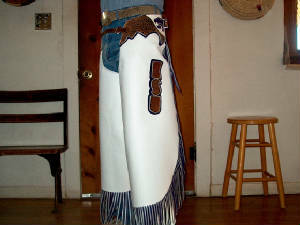 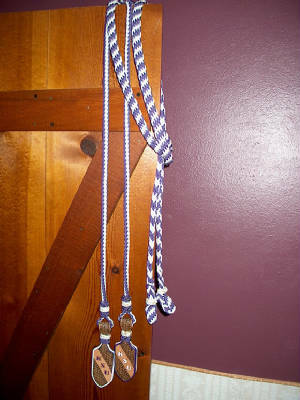 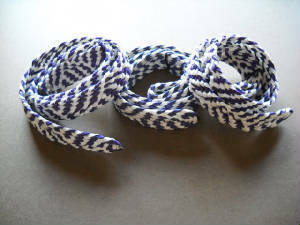 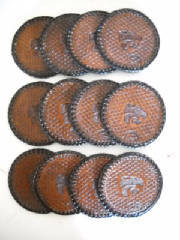 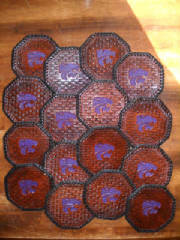 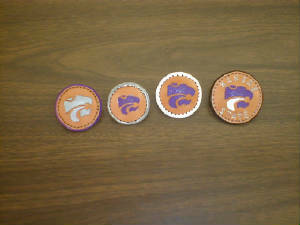 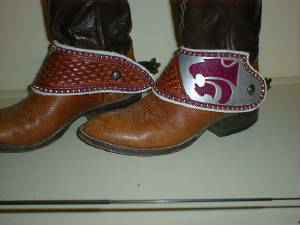 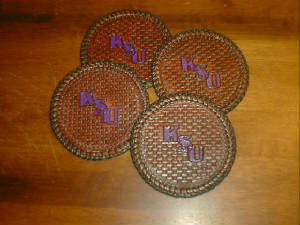 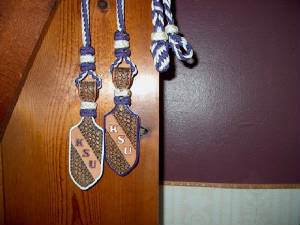 All Kansas State creations are authorized by Kansas State University.